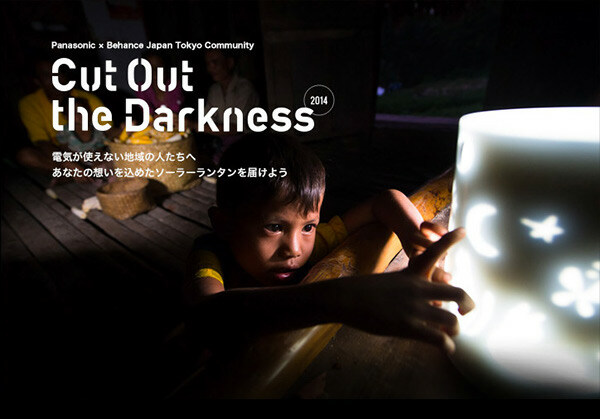 is a collaboration between PANASONIC and BEHANCE JAPAN TOKYO COMMUNITY, bringing artists together to create amazing lamp shades that will be given to people who live in areas without electricity. The theme was "LUMINARY ZOO"
My project is one of the 110 creations that has been donated to the village of Sone, in Indonesia. Collaboration between PANASONIC and BEHANCE JAPAN TOKYO COMMUNITY, bringing artists together to create lamp shades that will be given to people who live in areas without electricity.